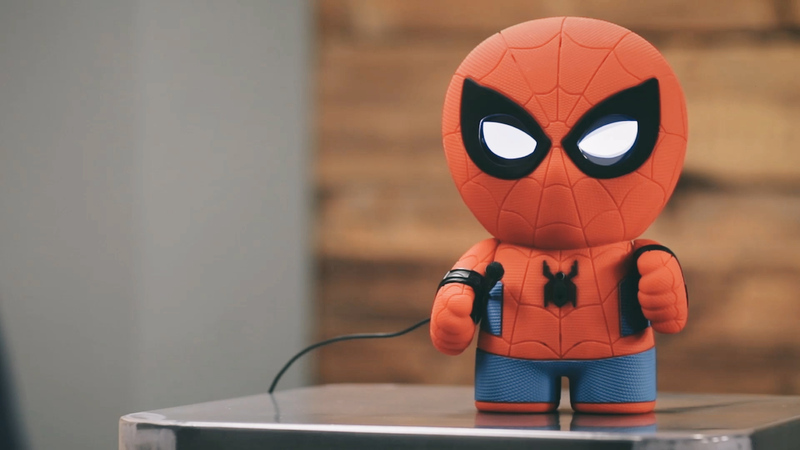 In 2017 alone, the company released new toys based on R2D2, The Last Jedi‘s BB-9E, Spider-Man and Pixar’s Cars franchise, along with Sphero Mini, a smaller, sub-$50 version of the smartphone-controlled ball that started it all. 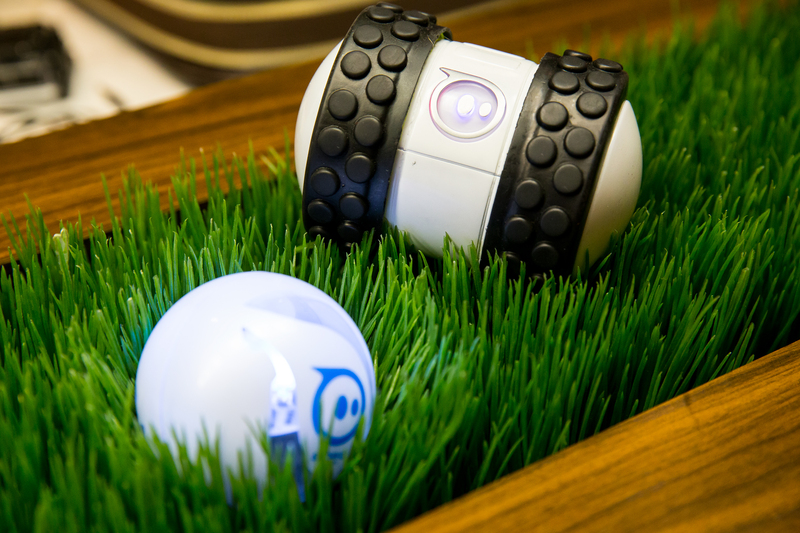 Sphero co-founder and CTO Ian Bernstein also recently left the company to spin out a new startup, Misty Robotics. 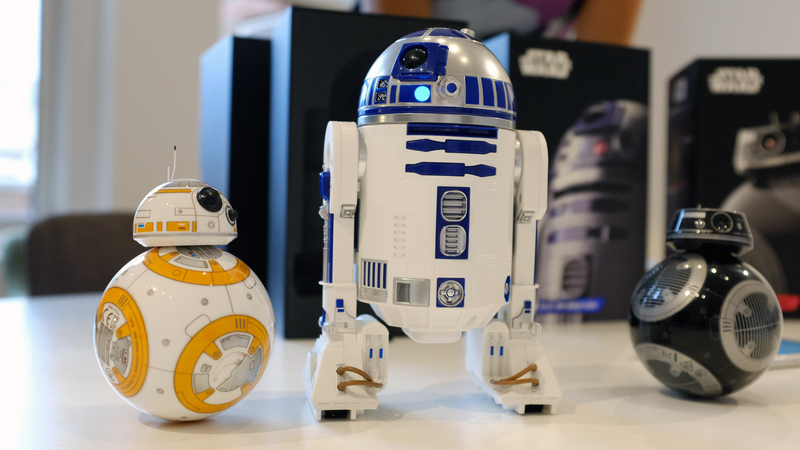 It isn’t designed to be a direct competitor, focusing instead on home assistant robotics, but former staffers did join Bernstein at the new company. Misty will also have its own programmable robot, though its offering, the Misty I, is focused primarily on adult developers.